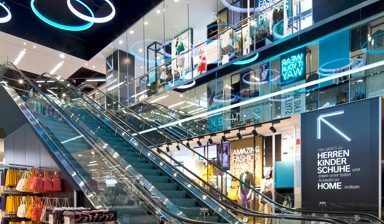 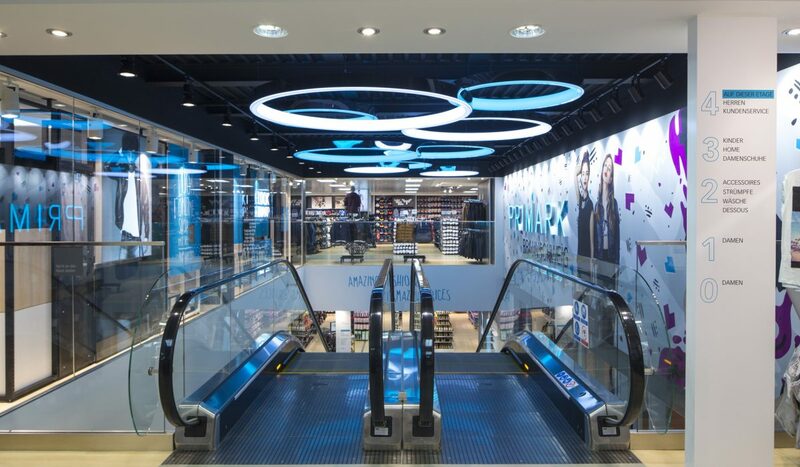 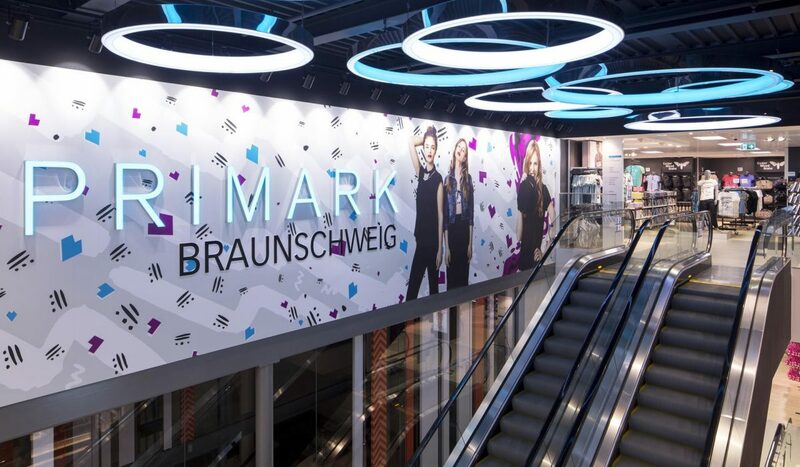 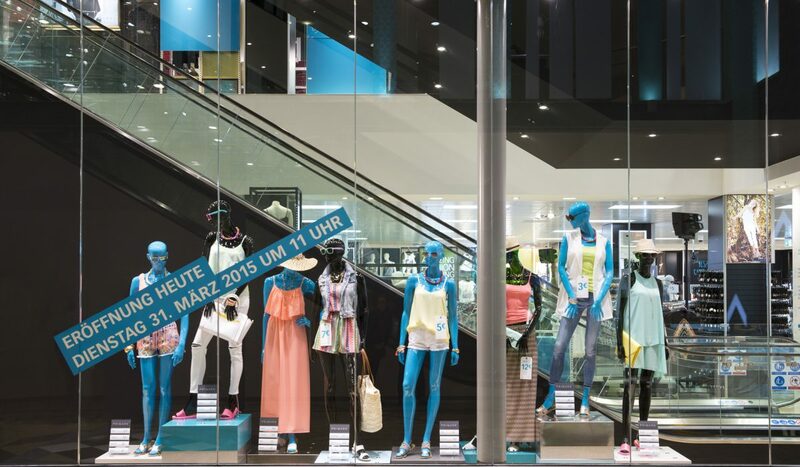 Primark engaged with DMOD in early 2012 with a view to being a part of their local team to deliver an ambitious roll-out of stores across Europe – particularly in Germany and Holland. 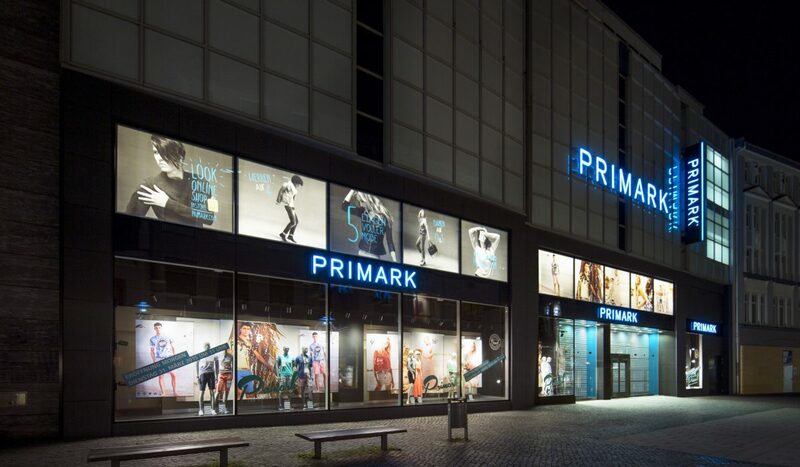 DMOD have been involved in many feasibility studies for projects under consideration, to assist Primark in their assessment process which informs whether they wish to continue with the project in question. 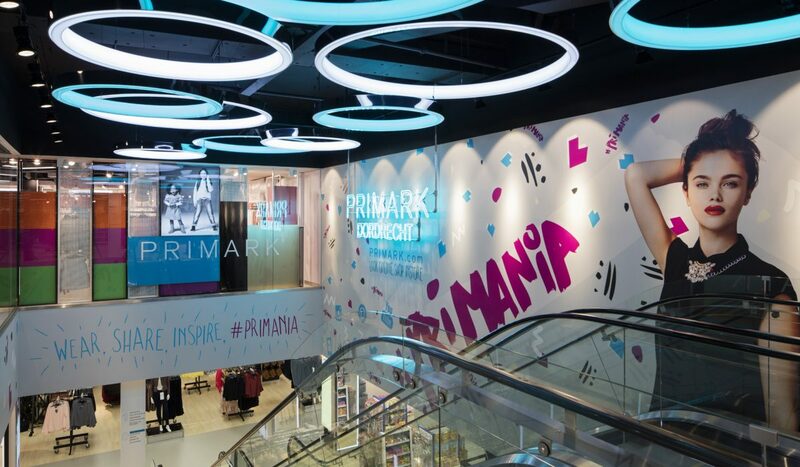 Many of these projects are still live and going through the consent process or ongoing negotiations with development teams, with a view to customising the final store configuration to meet Primark needs. 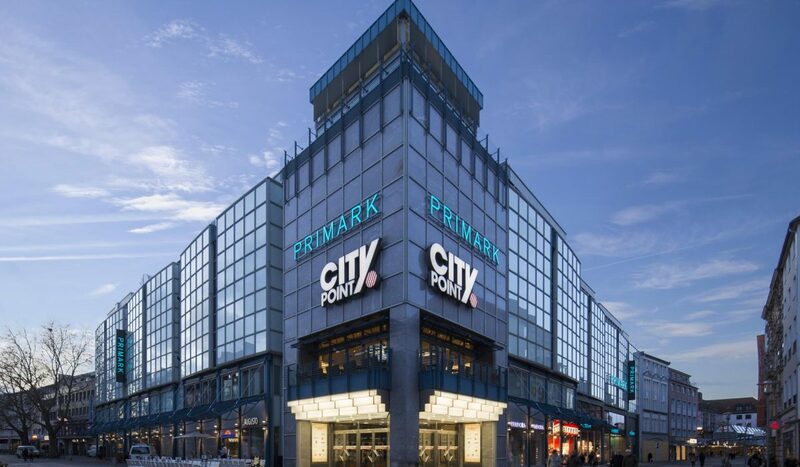 DMOD have recently been instructed to progress one of the projects to tender stage and anticipate further instruction in the first half of 2014.